This is Sumo Digital’s fourth studio take on. 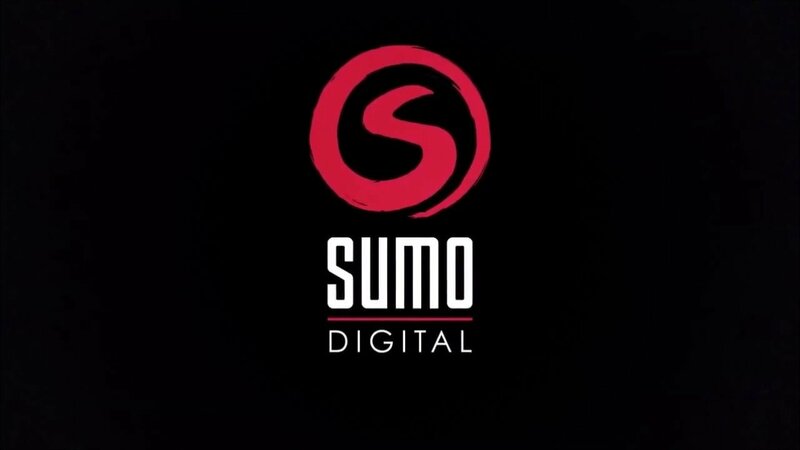 Sumo Digital is still working on it. Worried that too many games have been delayed. Twitter account says it’s still coming in Spring 2015 though. A couple PS Vita games jump to $49.99. 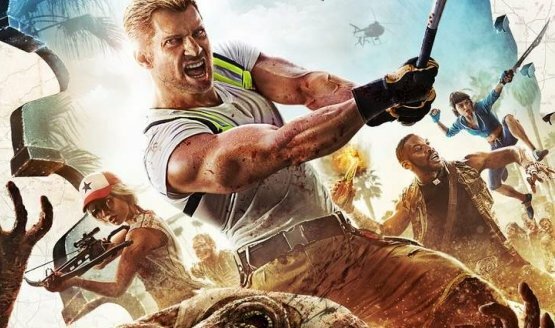 Techland knew Dead Island 2 was coming. 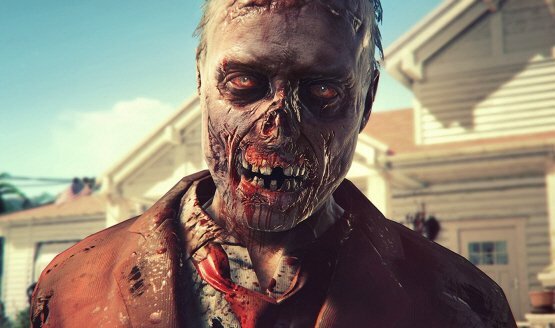 Zombies just can’t catch a break. Fry ’em, freeze ’em, slice ’em, and more. 28 items to choose from!